The herbal monograph selects and summarises scientific studies and textbooks regarding efficacy, dosage and safety to support the therapeutic uses of psyllium seed. This herbal drug by definition consists of the ripe, whole, dry seeds of Plantago afra L. (Plantago psyllium L.) or Plantago indica L. (Plantago arenaria Waldstein and Kitaibel). Studies with its main characteristic constituent mucilage polysaccharide (fiber) are included. The therapeutic indications are occasional constipation and diarrhoea from various causes. 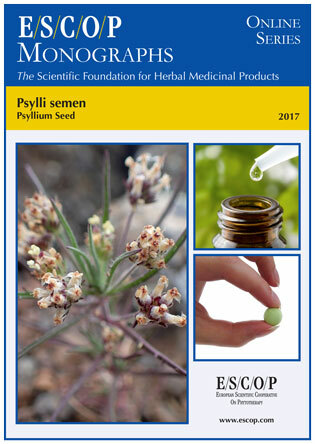 Administration of psyllium seed addresses posology; its duration of use; contra-indications; special warnings; special precautions for use; interactions with other medicinal products; other forms of interaction; in pregnancy and lactation; its effects on ability to drive; undesirable effects; overdose. Pharmacological studies with psyllium seed in humans concern increasing the intestinal water content and volume, through water binding to its fiber. Pharmacokinetics of orally administered psyllium seed show that the vegetable fiber is not absorbed in the upper intestinal tract. 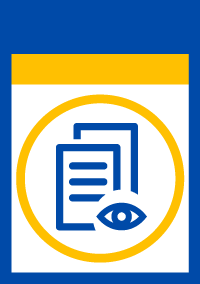 Preclinical safety data were assessed in toxicity studies. The selection of literature cited in the monograph is aimed at bringing together relevant information about the possible physiological roles of psyllium seed and its major constituents. Plantago afra L. (Plantago psyllium L.), Plantago indica L. (Plantago arenaria Waldstein and Kitaibel).